Members may subscribe to any topic and receive an email when a new reply is made. 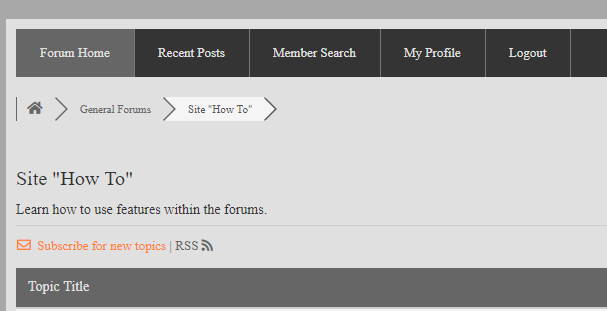 Reply to the topic and select the "Subscribe to this topic" in the bottom left of the reply box, or click the orange "Subscribe for new posts" link under the menu. This is a great feature to help stay up to date on the topics are most interested in. IM (Instant Messaging): Members may use the IM feature to message other members directly. You may also attach files (Max of 25MB) and embed media in the messages.